Team Liquid will reportedly trade ​Epitácio "TACO" de Melo and its head coach Wilton "zews" Prado to MIBR in exchange for Jake "Stewie2K" Yip, according to a report Tuesday from ESPN. 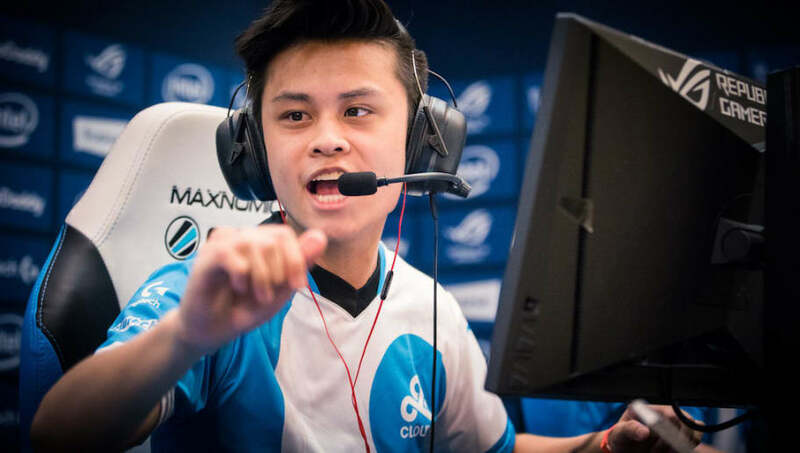 ​​Stewie2k, a former player for Cloud9 and current MIBR player, will join Team Liquid, according to the report. Team Liquid ​signed TACO in April after departing SK Gaming. He replaced Lucas "steel" Lopes on the team's ​Counter-Strike: Global Offensive roster. The team most recently took first place at the CS:GO SuperNova Malta event. Team Liquid beat NRG Esports 2-0 in the finals. The team's victory was Team Liquid's first first place win in a tournament since April at the ESL Pro League Season 7. UPDATE 6:40 p.m. est: A report from ​VPesports indicated that MIBR is also eyeing FURIA player Kaike “kscerato” Cerato as a potential replacement for Tarik. A separate report also from VPesports stated MIBR is also looking at Vito "kNgV-" Guiseppe as a potential replacement as well.